Jewelers throughout the ages have chosen gold for its beauty and ease of workmanship. But when purchasing gold jewelry yourself, how can you be sure you're getting the quality you desire? SHOP WITH YOUR J.A. JEWELER. 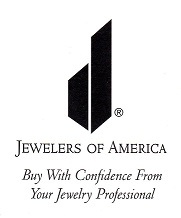 To make sure you choose gold jewelry that's best for you, shop with us - we're a member of Jewelers of America, the premier trade organization for retail jewelers. It's easy to buy with confidence from your jewelry professional. KNOW YOUR GOLD. 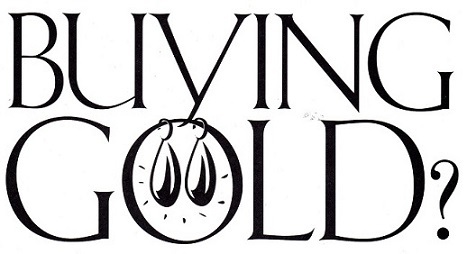 What do Karat marks, trademarks and quality construction mean to you when you're purchasing gold jewelry? We will educate you and show you a variety of beautiful gold jewelry when you visit our location. Support your local Austin jeweler - Villarreal Fine Jewelers. BUYING JEWELRY IS A VERY PERSONAL DECISION - SHOULDN'T YOU BUY WITH CONFIDENCE?